As always I was tagged by the wonderful Sara of Freadom Library to do the ‘Read This, Watch This’ tag. For this tag you choose five books and match them with a tv show or movie that you feel is right. 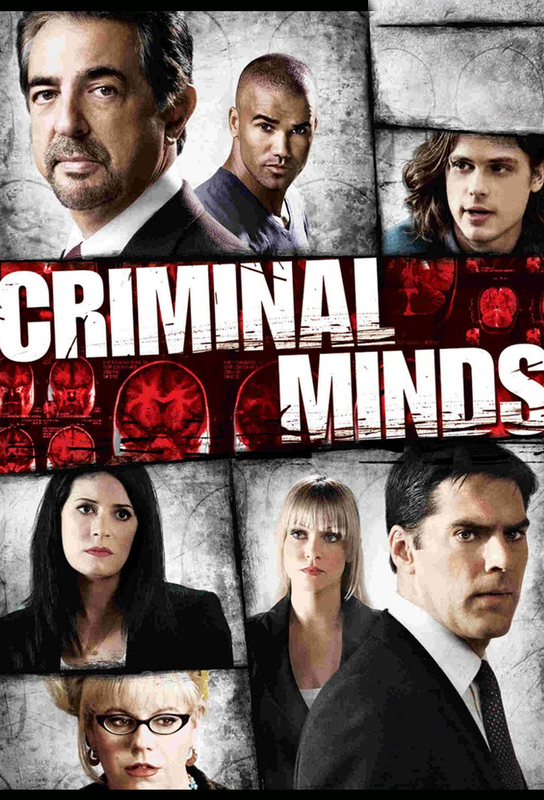 Criminal Minds is a fantastic tv show that follows the FBI’s Behavioural Analysis Unit (BAU) as they track down serial killers all over the country. With its eleventh season starting this week, I think it speaks for itself. 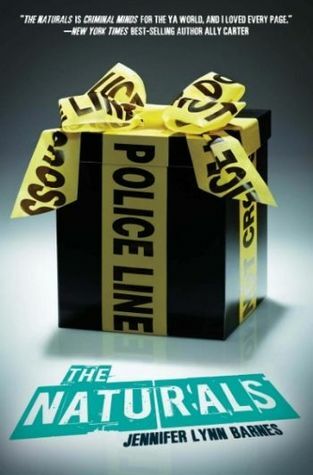 Barnes’ The Natural series follows a group of teenagers who have special talents – not superpowers. Think of them as geniuses. And these YA (around 17 to 18 years old) are recruited by the FBI to help on cold cases but somehow, they always wind up in the active ones. I really love Criminal Minds. As a psych major with a particular interest in personality psychology, it’s like my drug. The Naturals was just as addicting. I read both books (book 3, titled All In, is due out in November 2015) in two or three days I think. This is one I’m currently working on. 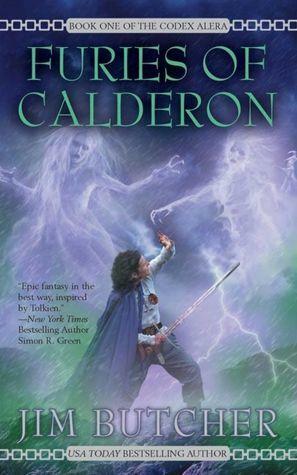 Furies of Calderon is about these elemental spirits called furies that allow people to manipulate the elements (wind, water, earth, fire, etc.). 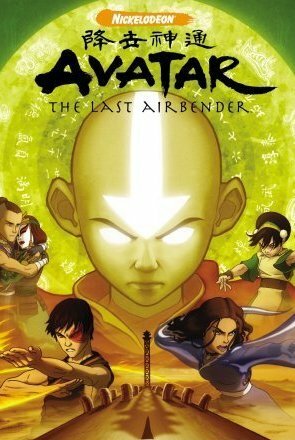 ATLA combines Chinese culture, martial arts and fantasy as individuals in this world are able to manipulate the elements through martial arts. I think this is just my opinion because I started reading Furies while also rewatching ATLA but I’m seeing similarities between some of the characters and it makes Furies all the more fun. This is purely a match made on setting and characters. 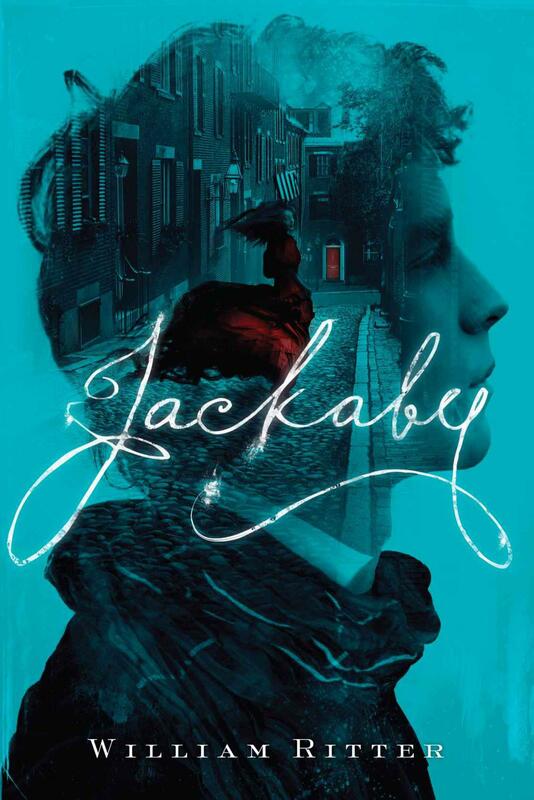 Both books take place in nineteenth century London but Jackaby follows a paranormal investigator named Jackaby while Holmes is just a genius detective. 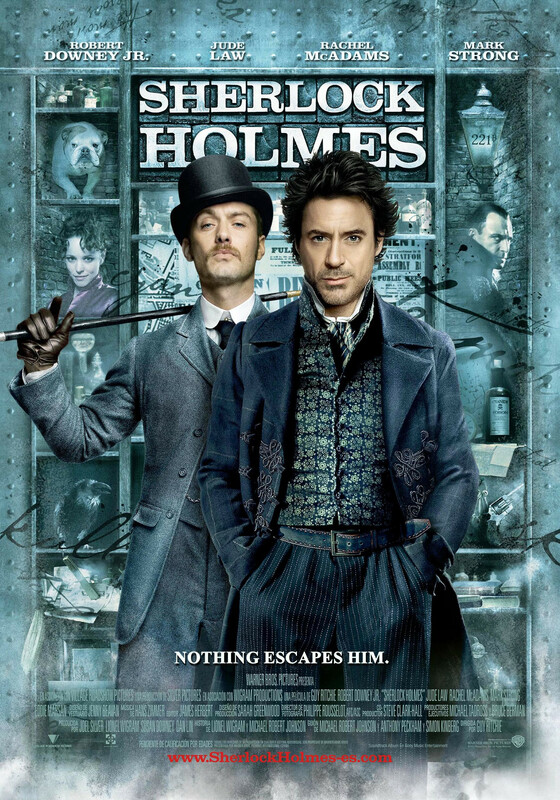 The personalities of Jackaby and Holmes and Abigail and Watson are just too similar to not mention. These last two books I haven’t yet read and it’s a matter of matching a series to a book. Sense8 is a series on Netflix that follows eight people who become psychically linked and draw on each other’s talents while dealing with their personal lives and running from an organisation out to capture and experiment on them. 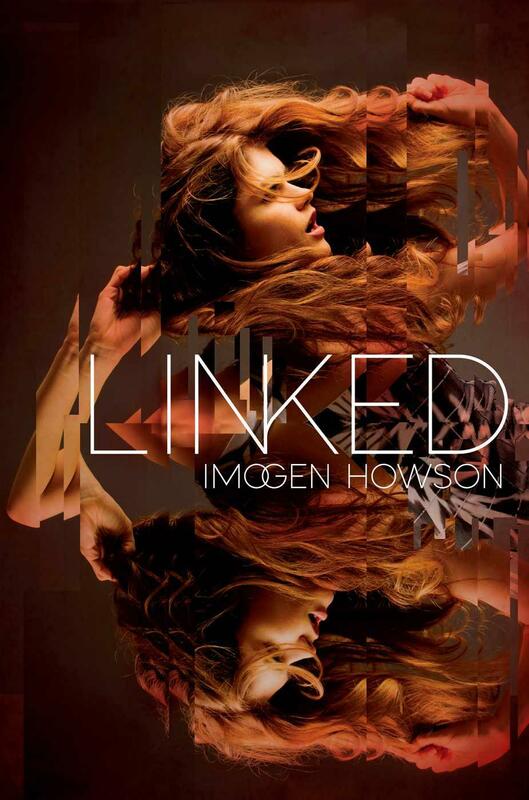 Based on the Goodreads synopsis of Linked, the story follows a set of twins who are psychically linked and on the run from the government. Both seem similar enough with the only difference being Sense8 is about eight characters as opposed to Linked’s two. 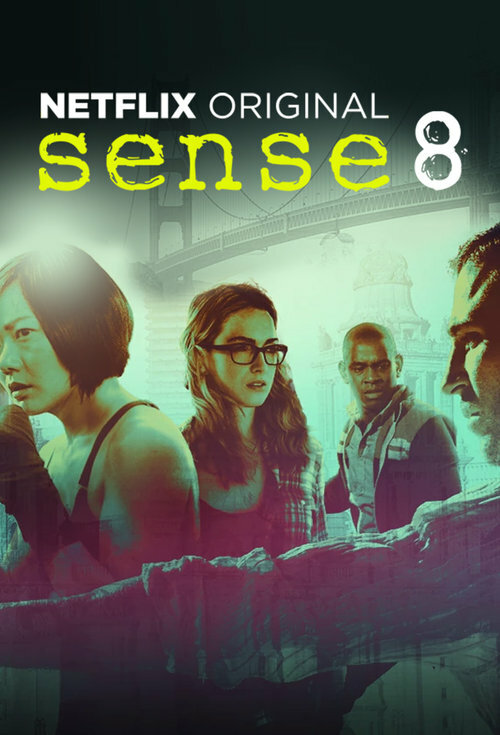 If anyone has seen Sense8 and read Linked leave me a comment and tell me what you thought of them! If I need to explain the plot of Charmed to you I’m going to assume that you were born within the last decade. Anyway, the three Halliwell sisters find out that they are witches who had their powers bound in childhood to protect them from demons. 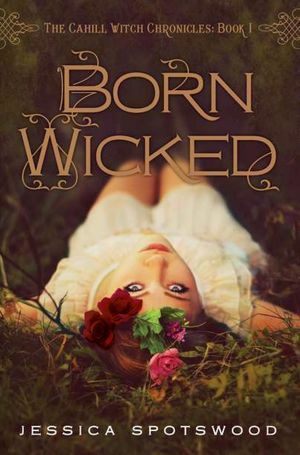 Born Wicked, again I haven’t read it yet, is also about a group of sister witches trying to protect one another. Again, if anyone has read this series and seen Charmed leave me a comment telling me what you thought of the two in relation to one another! 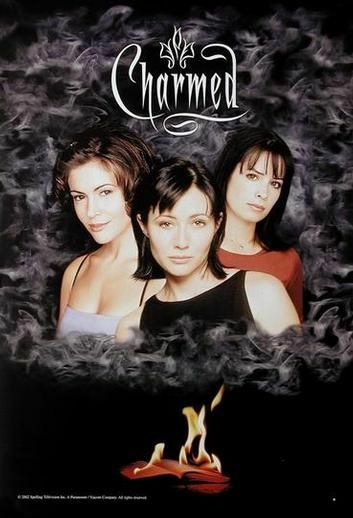 I LOVE CHARMED! I wanted to match a book with it but couldn’t think of any. Great choices!